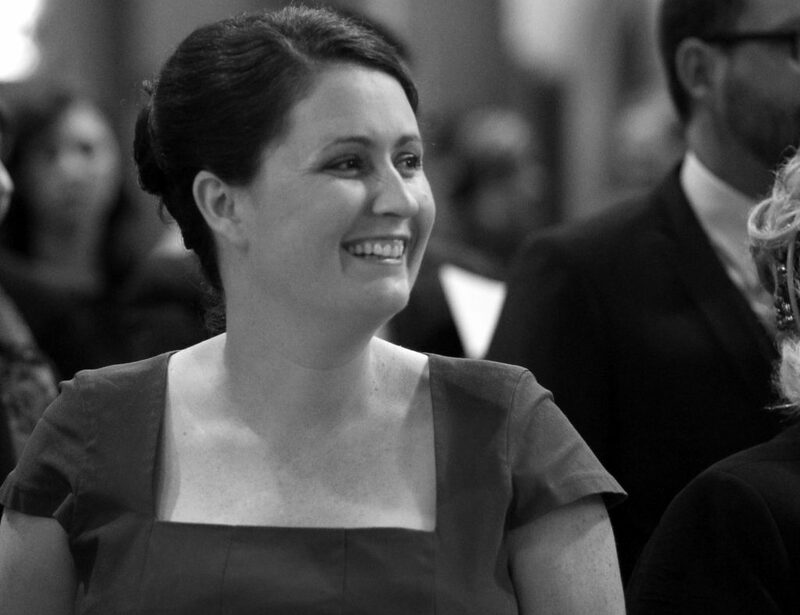 Vanessa Keenan has over 14 years experience in cultural and strategic planning. Working across a broad range of sectors in the arts & cultural industry has given Vanessa a unique base to provide expertise. Vanessa has worked in management roles in the local government and non-profit sectors as well as running a busy consultancy since 2010. Vanessa has a strong focus on public art and the provision of cultural services in a local government and regional context.